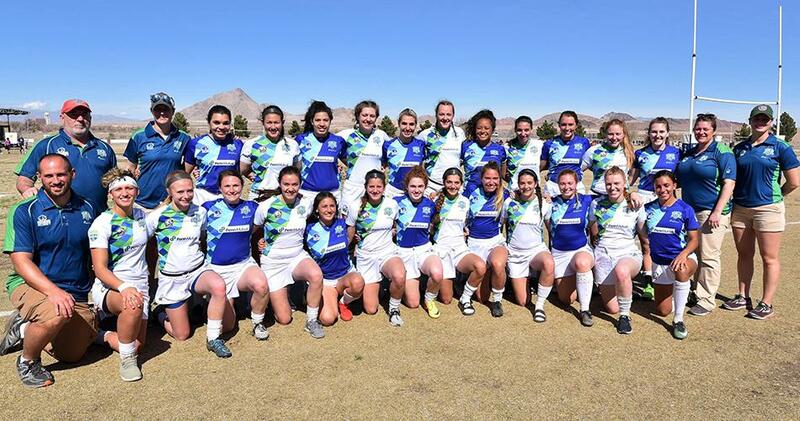 We are proud to announce the creation of the NSCRO Women’s 15s Select Side. The program is open to all players on current NSCRO teams as well as players on teams moving to NSCRO in the fall season. The goals of the program are to provide players from our small schools with the opportunity to compete together at the highest level, to increase the visibility of the talented players in NSCRO, and to provide these players with another pathway to our Women’s National Teams. The first event for the program will be June 2nd - 6th when players will assemble for a four-day camp at Neumann University in Aston, PA. The camp will run concurrently with the U.S. U-20 WNT camp, who are using the event to prepare for a tour to England in July. At the end of the camp, the NSCRO 15s Select Side will compete in two games against the U-20 WNT. The camp follows the Penn Mutual Collegiate Rugby Championships which is being held on May 31 - June 2 in Philadelphia, PA where the NSCRO/Penn Mutual 7s Select Side players competing in the CRCs will meet up with the rest of the 15s squad on Sunday evening. We encourage coaches from all our teams to recommend players to both the NSCRO/Penn Mutual Women’s 7s Select Side and the NSCRO 15s Select Side by completing this Player Recommendation Form. Coaches should also include a link to a video that best highlights the skills of the player they are recommending. Please support the NSCRO Women’s 7’s Select Side by using this link to purchase your discounted tickets for the 2019 CRCs in Philadelphia. Contact Bryn Chivers via email (bryn.chivers@nscro.org) or by phone (773 308 3430) if you have questions about the program or would like to discuss a player in more detail.